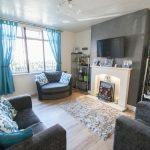 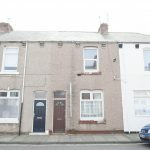 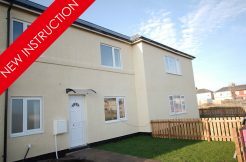 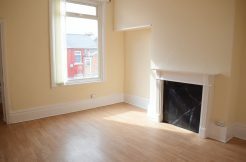 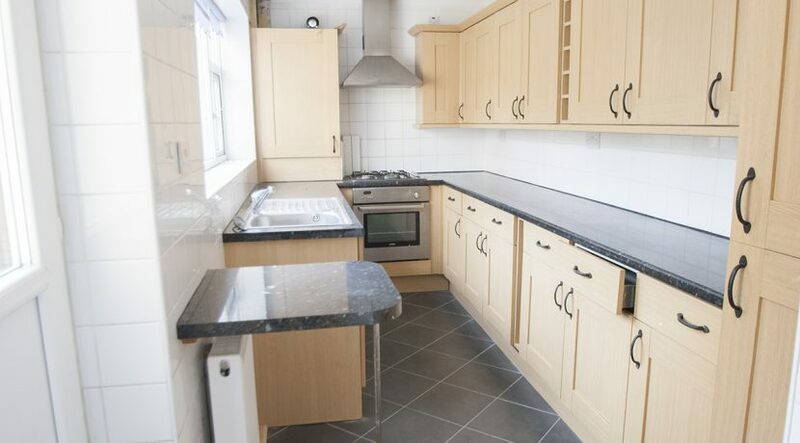 Cornwall Street Hartlepool, a three bedroom mid terrace traditional property which has undergone a major refurbishment throughout. 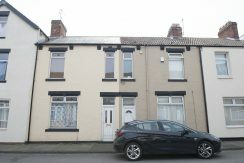 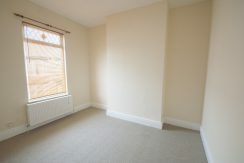 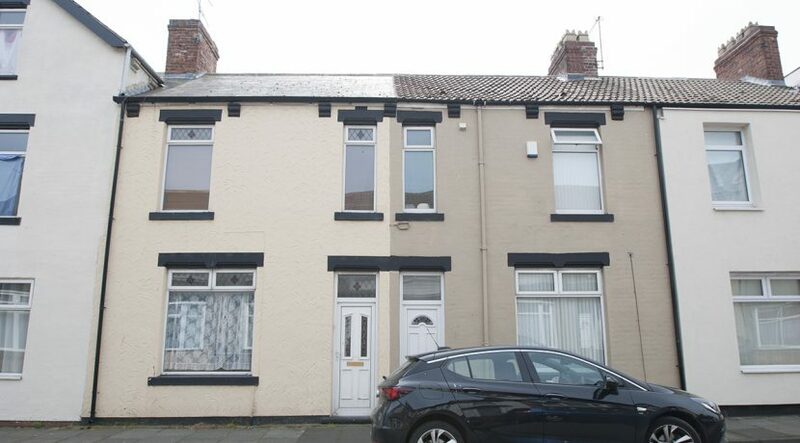 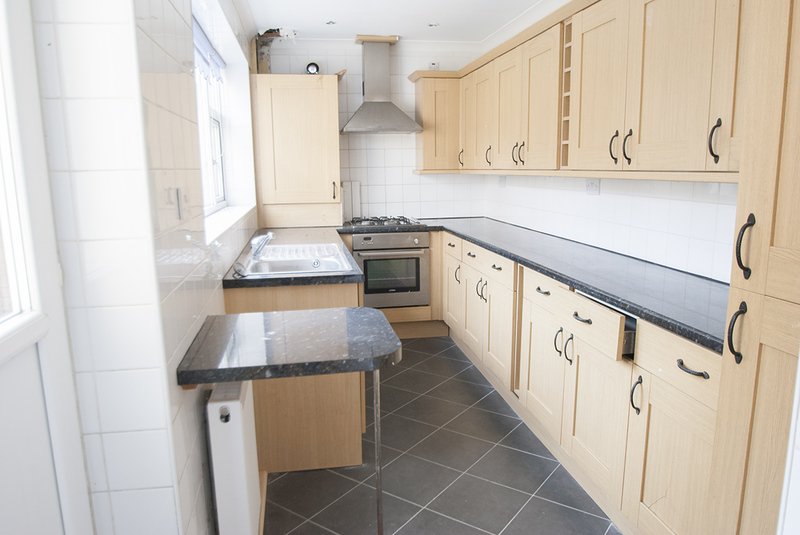 Currently available to let so will be offered to any protential investor or buyer with or without a tenant in situ. 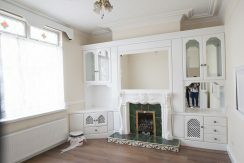 large family room with UPVC window to the front aspect, Radiator, Fitted units. 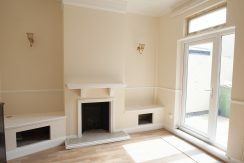 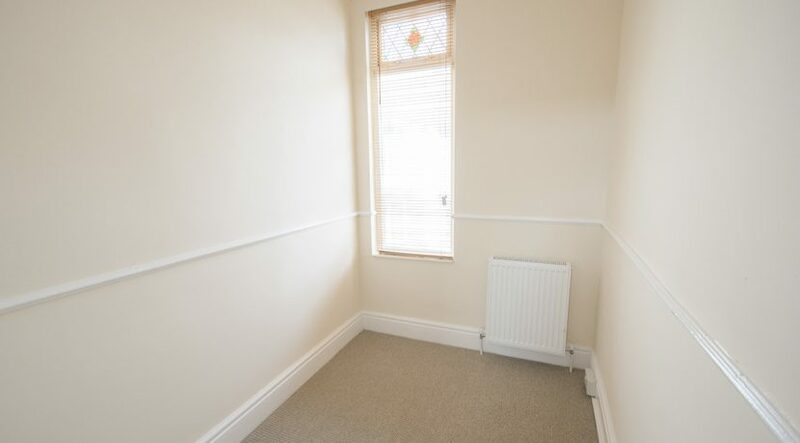 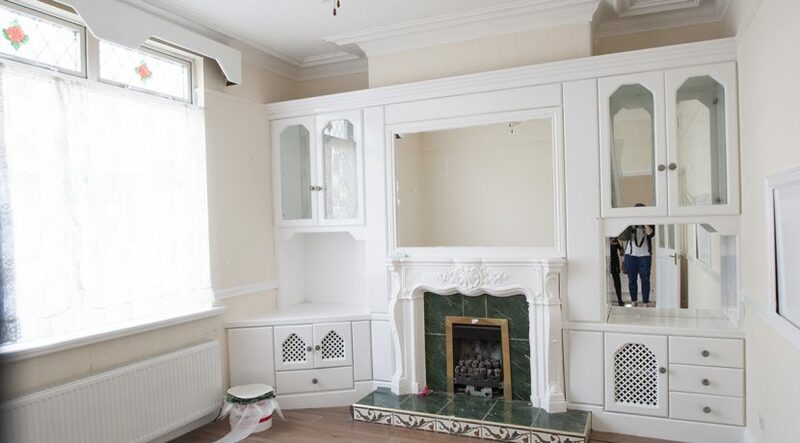 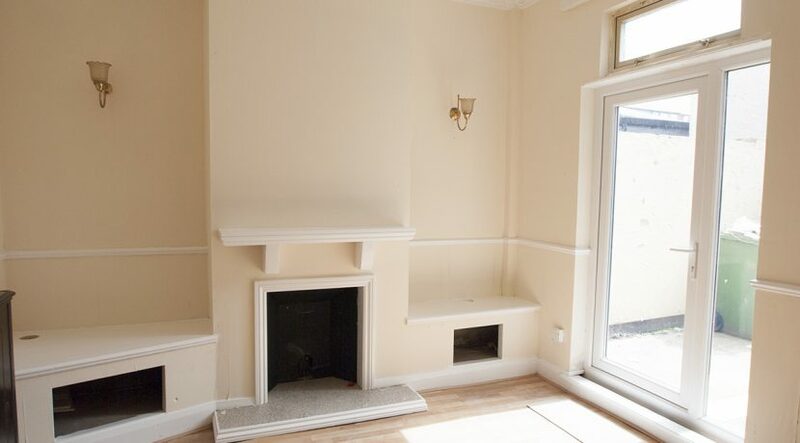 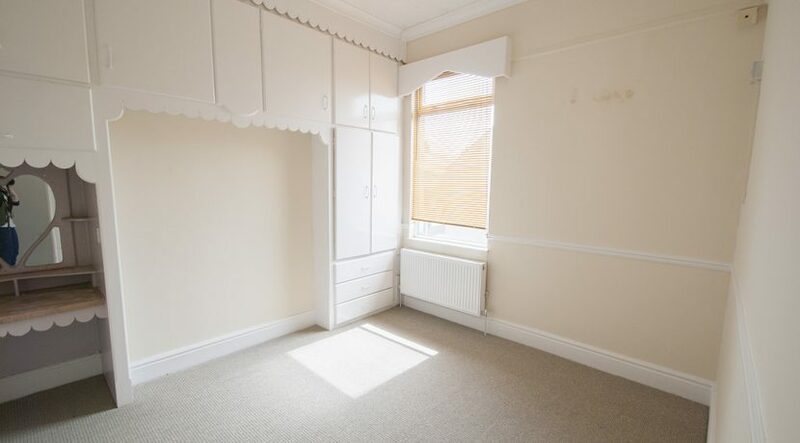 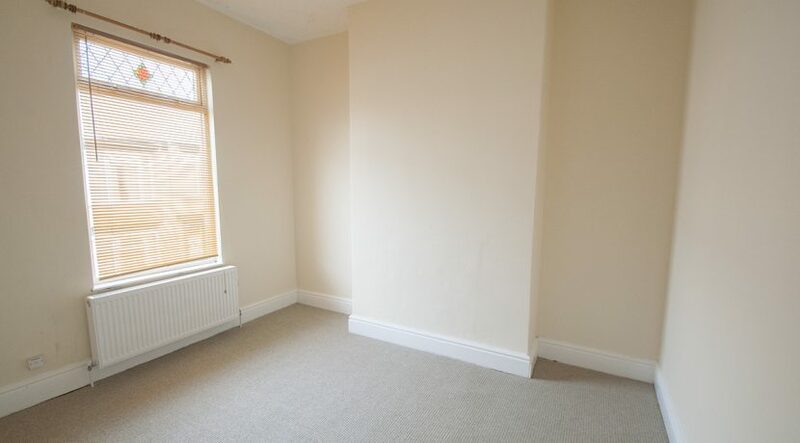 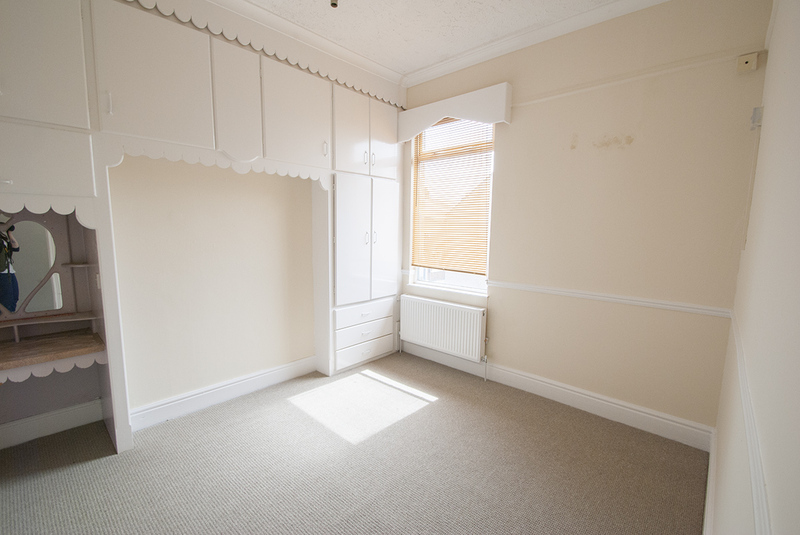 Situated to the rear of the property, UPVC patio doors to the rear, Radiator, Fitted shelves to the alcoves. 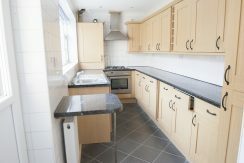 Gally shaped kitchen with wood shaker base and wall units and contrasting worktop, Stainless steel integrated oven and hob, Stainless steel extractor hood, Stainless steel sink and drainer with mixer tap, Plumbing for washing machine, Breakfast bench, Vinyl flooring. 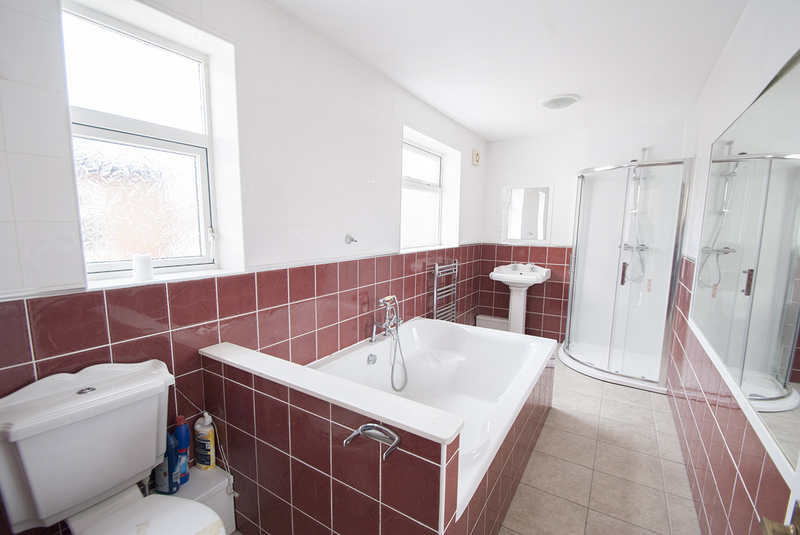 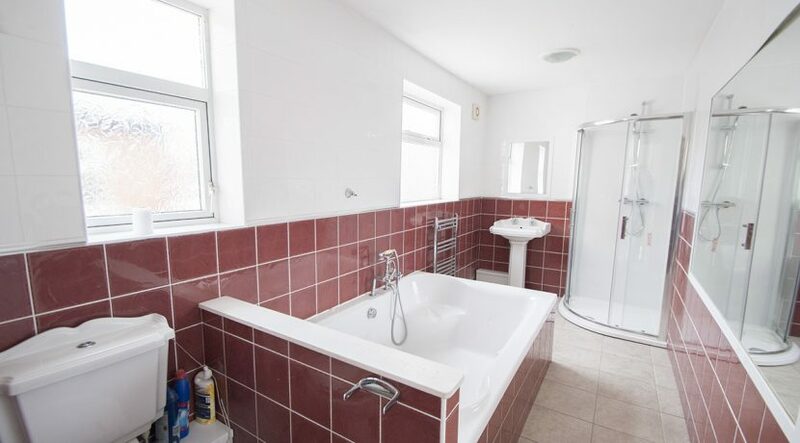 Stunning family bathroom with spa bath and separate shower, sink and WC. 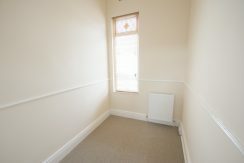 to the front offers on road parking and to the rear the property benefits from a private yard.